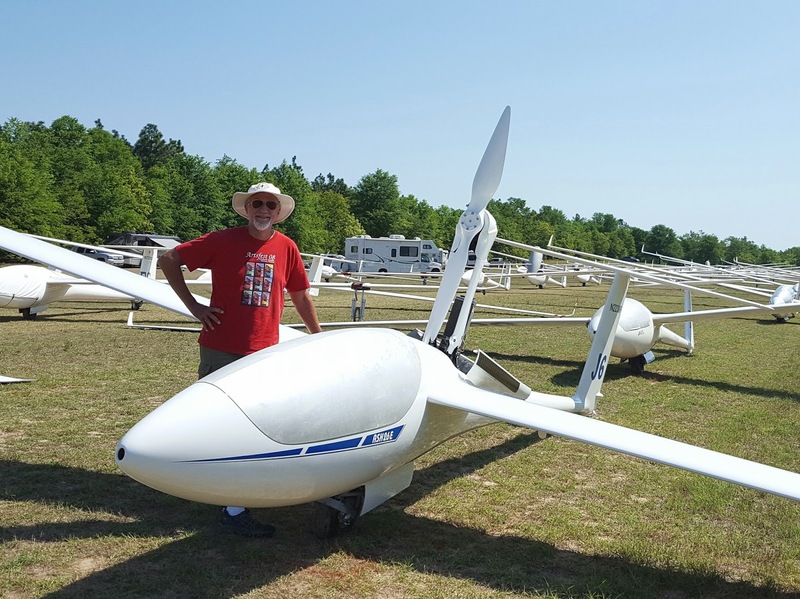 Jim Hogue, a retiree from Alabama & 40 year veteran pilot, was excited to compete this week at Al & Rhonda Tyler's airstrip, the kick-off contest for the Soaring Society's competition season. The Region 5 North hosts the Perry contest each year, maxing out with 65 pilots & a long waiting list of hopefuls primarily due to the excellence of the Tyler's air-strip, the high level of expertise Tyler demands, & the social camaraderie of any sport's seasonal kick-off event. 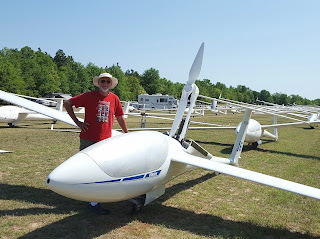 The international glider competition visits our beautiful edge of Aiken County for 7 days annually, bringing 200 visitors to patronize our local businesses and to both entertain our families and encourage our kids to pursue their dreams via dedicated STEM studies and piqued curiosity. I found and interviewed the only female pilot in the contest, can't wait to share that with you soon! 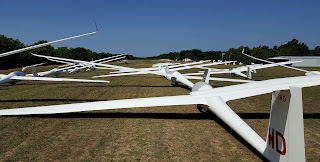 The contest is held at the Perry International Airfield, Perry, SC each April. Not sure if campsites are available for non soaring society members. 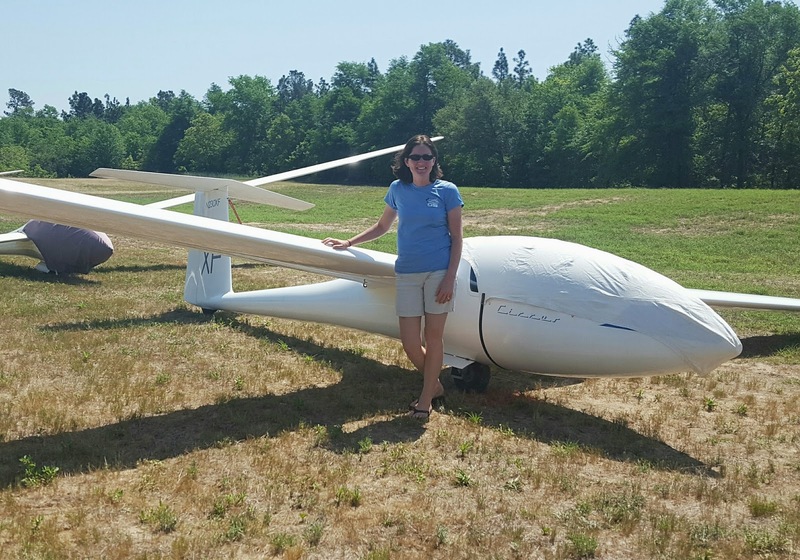 Hotels in Orangeburg, Columbia or Aiken, SC are about a 40 minute drive from airstrip. Restaurants, parks & grocery stores are available in Wagener, 2 miles or so from the landing strip.